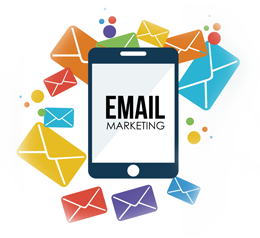 Email marketing is a way to reach the customers via electronic mail. Unlike spam, email marketing reaches the thousands of existing and potential clients at relatively low cost when compared to other advertising methods. This is the major advantage of email marketing campaigns. Email marketing offers an easy way to track the effectiveness of the campaign. By keeping a track of the clients hitting to your website, you can determine whether this technique is working or not. You can make the desired changes and guide the customers to your business easily. Email Marketing is a direct line of communication to customers. Interaction is encouraged with promotional offers or inbox surveys which allows further campaign refinement. GoingIT provides this and other SEO services Melbourne to build an online presence. It is not necessary that a single email works efficiently and does wonders to your business. If you want to give a good sensation amongst your existing customers and the potential clients, we can help. We have huge expertise in email marketing services. Whether you want to send newsletters or promotional emails, we provide custom solutions that match your requirements. We can also send exclusive offers, articles or guides to your clients and potential consumers. 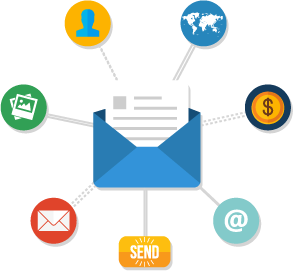 GoingIT has huge experience and technical knowledge to deliver great results for email marketing Melbourne. Why Choose Email Marketing Services? 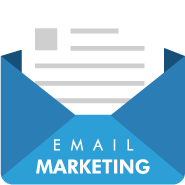 We take care of everything when you come to us for email marketing. We write compelling content and design the best emails keeping in mind the targeted keywords and key phrases. In addition, we develop call to action for each campaign so that the users can land up to your website. Along with designing the best emails, we create compelling and attention-grabbing subject lines and links to your web pages. The more effective your emails are, the more engaged your customers would be. 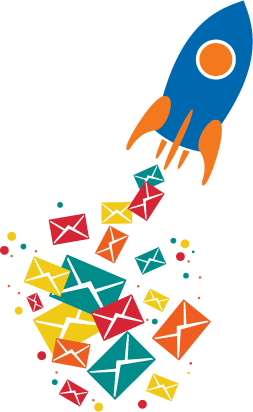 We focus on delivering comprehensive email marketing services in Australia that helps the clients skyrocket their sales and exceed their business goals. We follow a data-driven approach for delivering measurable and scalable solutions via email marketing. We ensure higher engagement and greater return on investment when you choose GoingIT for email marketing Melbourne. Our team aims at maximizing every opportunity at every stage of the customer life cycle and creating the best experiences for your customers and potential clients. Are you interested in email marketing solutions? Get in touch with us and we would plan the best matching solution for your business as per your requirements.